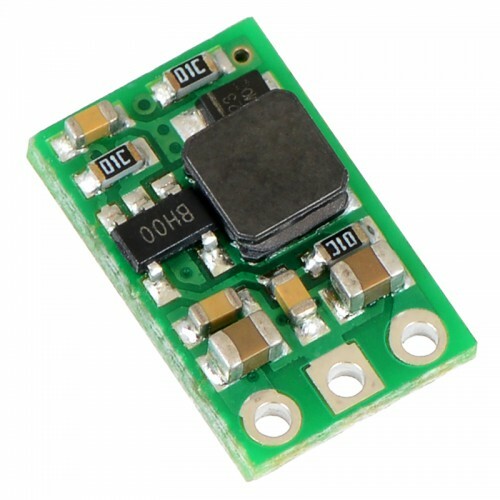 The last part ordered was the FPV Camera and that operates at a voltage of 12v. Since I will have a clean 5v provided from the video transmitter (to be selected later), I need a 12V step-up voltage regulator. 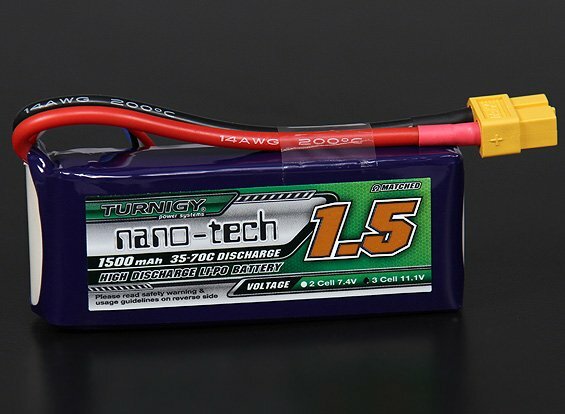 What makes the quadcopter I'm building different than say a DJI Phantom? 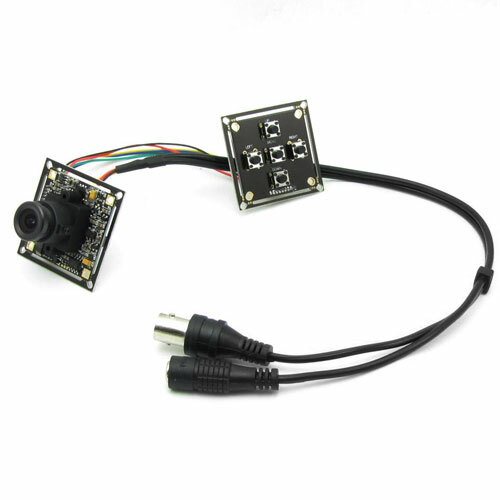 Well, the main difference is that I'm building a FPV (the First Person View) quadcopter and to achieve the FPV part you need at least one camera (I'll be installing two, one for the FPV and the other to record HD video -- more on that in a later post). 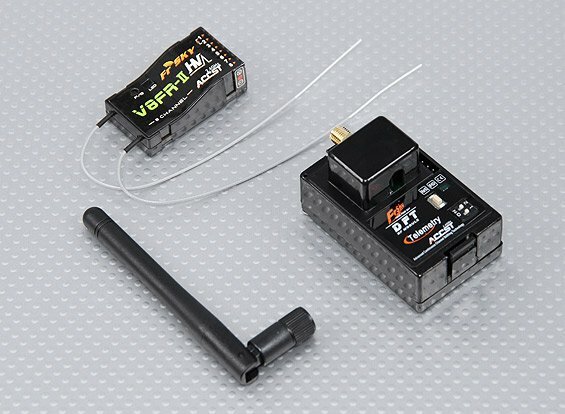 The FPV camera broadcasts via a transmitter (will be selected in another post) to the ground station which can either be a simple video display with a wireless receiver or video based goggles (also to be selected in a future post). The video from the front mounted camera is what you will use to fly (or steer) the quad in the air without needing line of sight view -- you see what the copter is seeing. The video signal also has superimposed telemetry data (via the OSD module). As this is technically the "eyes" of the copter it's important to have a high quality camera that has a high dynamic range and provides clear sky and ground exposure. 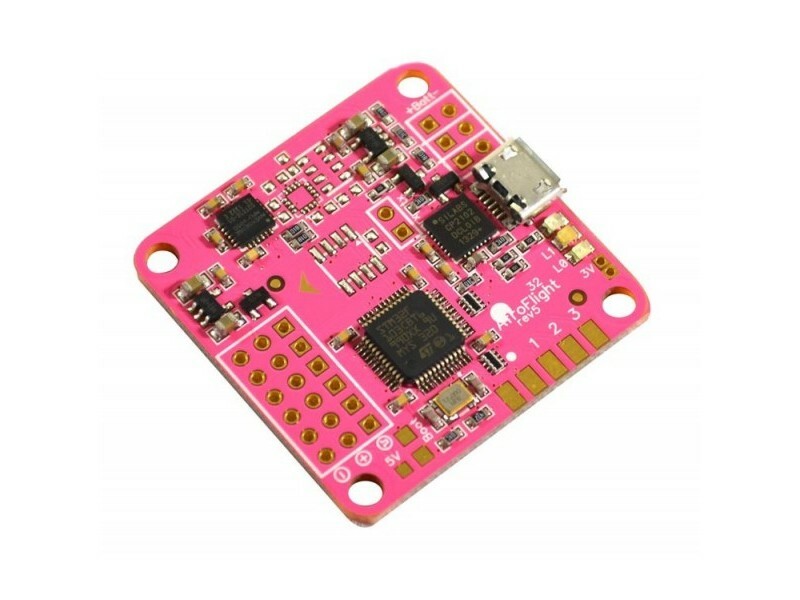 Since I'm building a FPV (first person video) based quadcopter, I need something that will display the copters telemetry a display or goggles. I'm going with the Minim OSD v1.1. 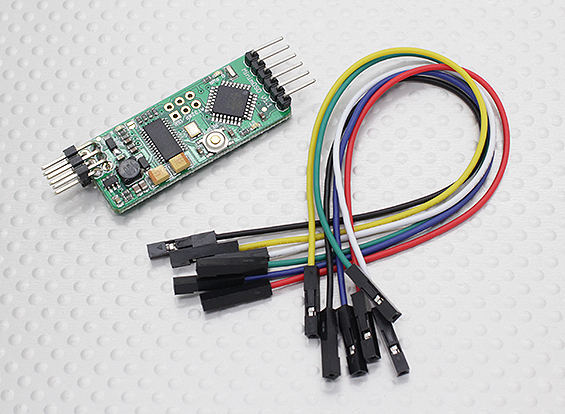 I like that it is a mini Arduino (328P) based on-screen display board.